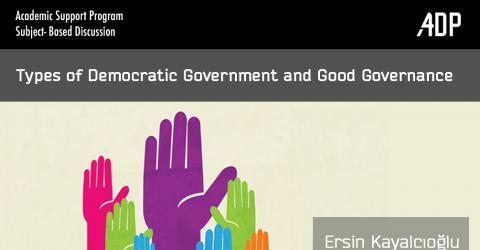 The United Nations (UN), Global İssues Governance Report (2012) declared that good governance has been adopted as the standard of conducting the political affairs of the member states in the 21st Century. It seems as if the definition of good governance promoted by the UN Report (2012) seems to make the job of the democratic governments easier. However, the reality seems to be more complicated than such a straightforward presumption suggests. There are different types and quality of democratic regimes and their governance practices vary, and their performances differ in ways that do not meet the eye at first glance. 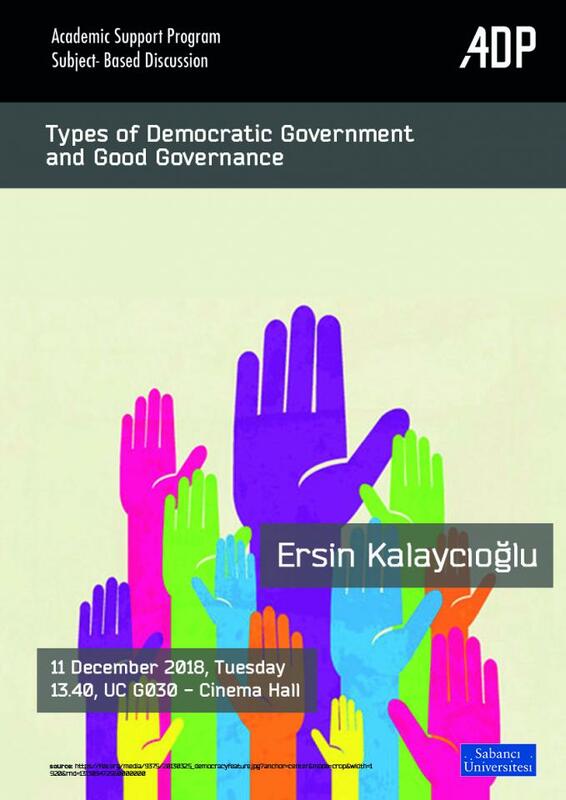 In this lecture a closer scrutiny of the outcomes of democratic governance will be attempted to better understand how different designs of democracy produces different policy, economic welfare, and political stability outcomes.